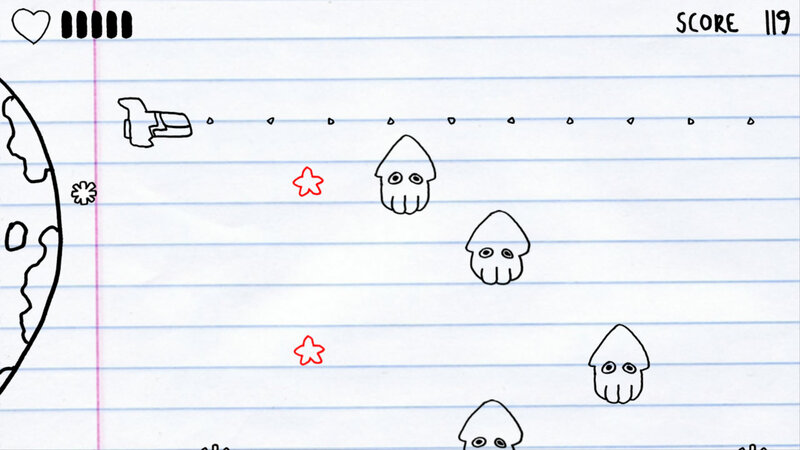 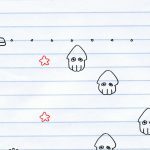 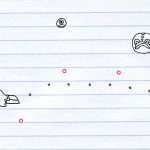 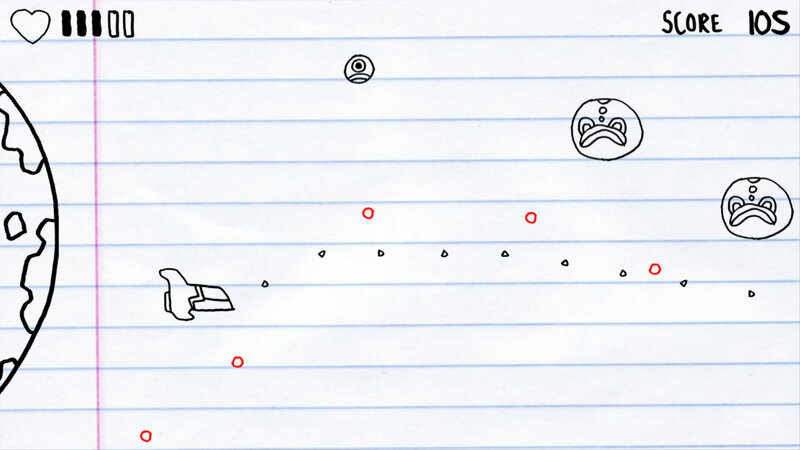 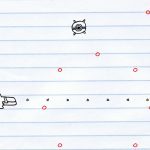 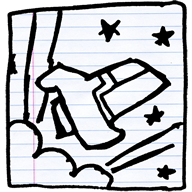 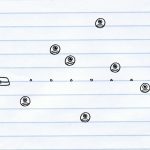 From the makers of Gyro Boss comes a new space shooter: Doodles In Space! 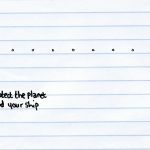 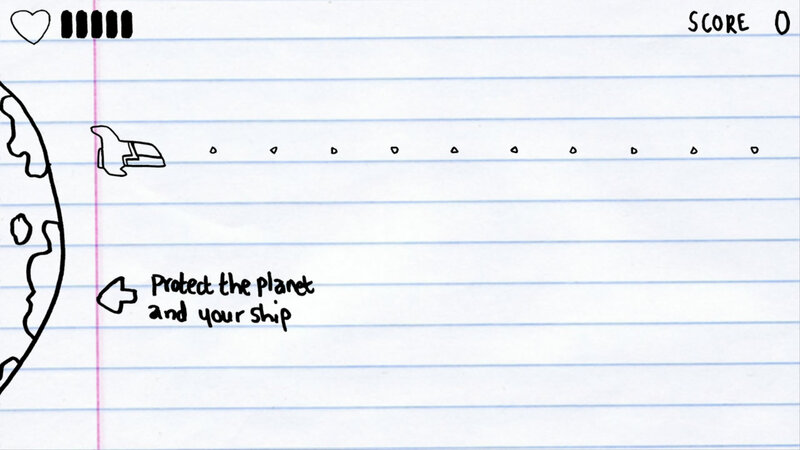 Save the planet Earth from within your school notebook! 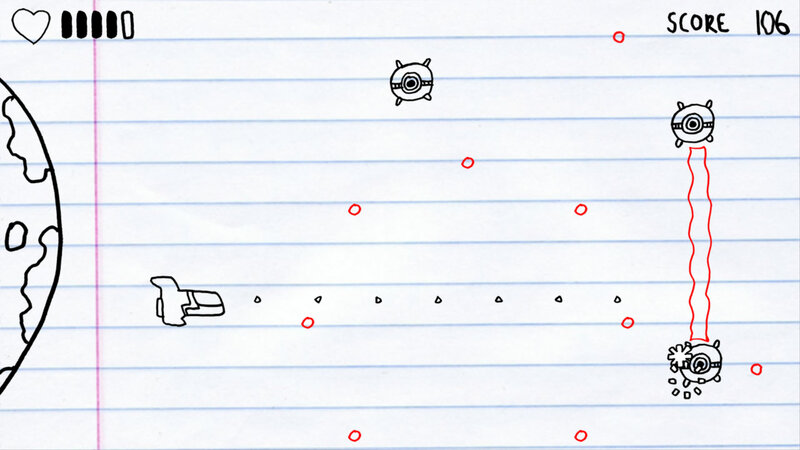 Shoot down the enemies as they approach your home world. 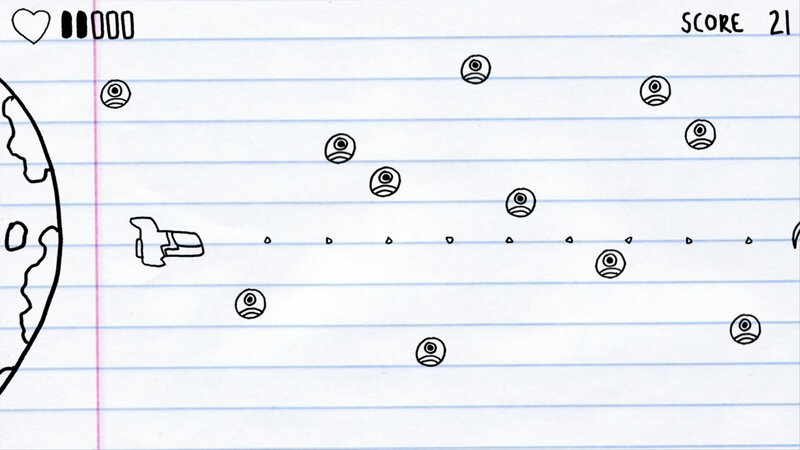 They’re a nasty bunch with a variety of different tricks up their sleeves, how long can you survive?